Fishing Gear Besides scouting and collecting sheds we need something to keep us occupied in the off season. 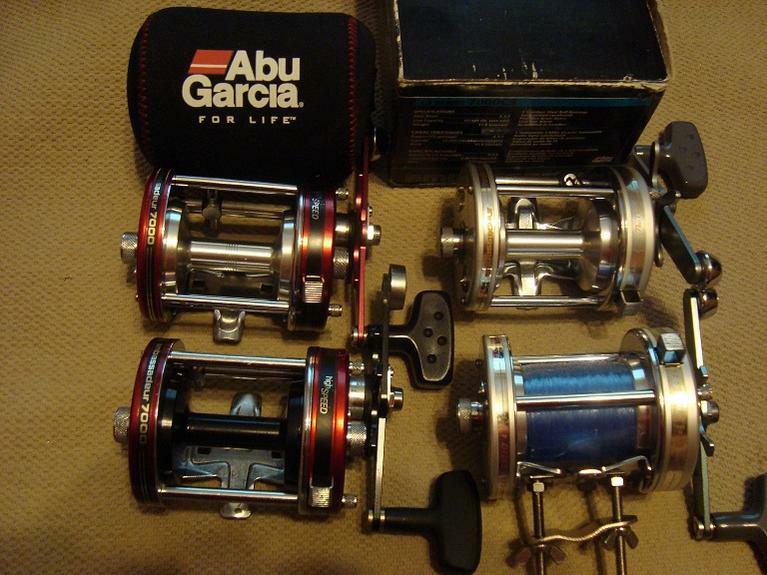 Selling 4 AMBASSADEUR 7000 reels. 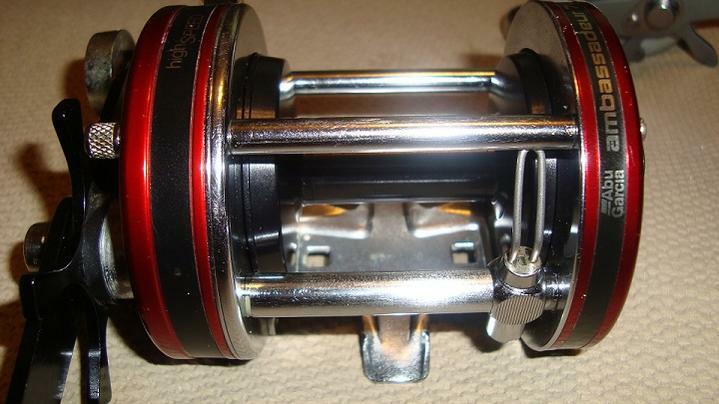 2 reels are the silver 7000C3, and 2 are the 7000 high speed red ones. 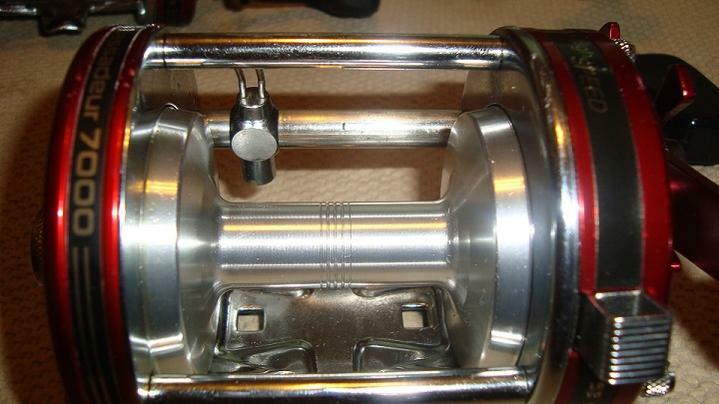 One of the 7000C3 has the original box and the rod clamp. 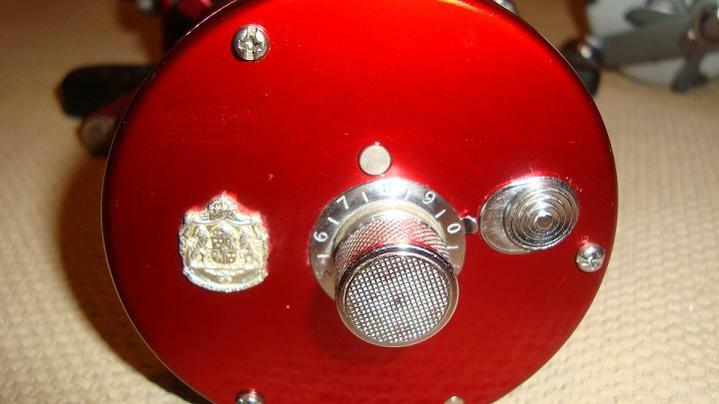 One 7000 (red) one has the silver spool and all are in excellent condition. 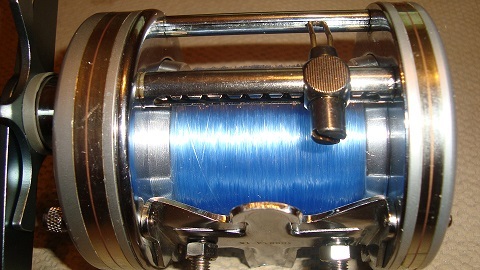 The 7000 Red reel with the silver spool was "MADE IN SWEDEN" and the others were assembled in Sweden. All function just like new. NO RUST OR DINGS. Some very small handling marks but hard to see. Located in Wilmington, NC. Feel free to call (910-799-3713--Fred) with any questions or send e-mail. I WILL SPLIT THE COST OF THE SHIPING.